Join us in River North for an expo featuring our local businesses and workshops inspiring our attendees on how to adapt to innovation and change in their industries! 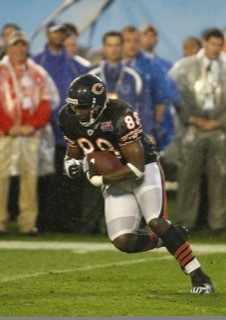 Come Hear from Former Chicago Bears Player Desmond Clark! Desmond Clark is a former star NFL Tight End, Entrepreneur, Philanthropist, Author, Speaker, and Inspirational Business Coach. Since retiring from football, Desmond has blazed an impressive path as a financial advisor, inspirational speaker and business coach. Come listen to Desmond share his inspiring Reinvention Story on our Keynote Stage at our Expo Luncheon! WeWork "Coworking Queen" shares expertise on how office enviorment equates to business success! 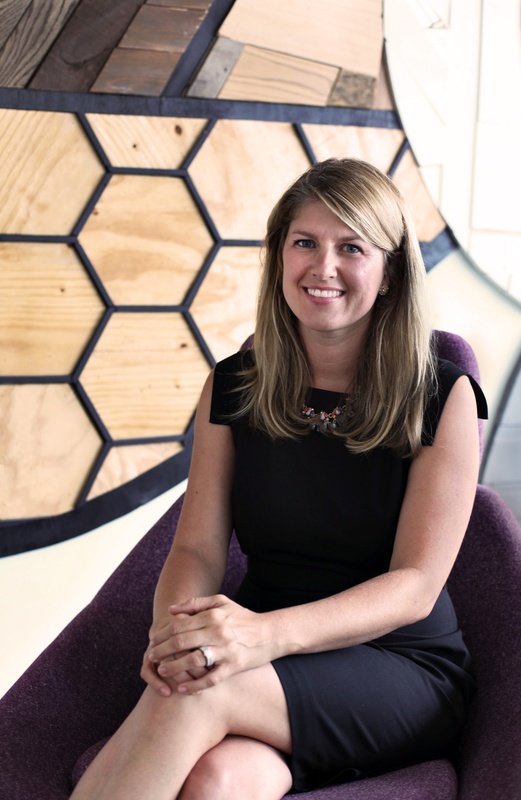 Beth Moore leads the Broker Development organization for WeWork in US and Canada, where she works closely with Real Estate services partners to deliver exceptional work environments for their clients. Over the past 12+ years in commercial real estate, Beth has worked closely with large corporate occupiers to deeply understand their strategy and advise how real estate can play a role to accelerate their business. Her career has involved many facets of real estate consulting, business development and most recently as the “coworking queen” for CBRE. Beth will join us on our Keynote Stage to share a synopsis of the reinvention of the traditional workspace and what we all have to keep in mind for the future! Lunch and networking is from 12PM-2PM- Complimentary for members and only $15 for non-members! Large enough to show ROI but small enough to have real conversations! 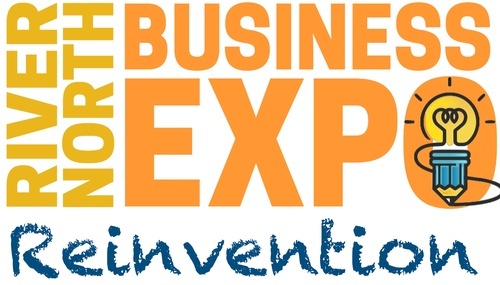 The River North Business Expo, sponsored by WeWork and The Westin Chicago River North, is your chance to make meaningful connections with businesses through vendor exhibits, dedicated networking time, and educational sessions. It is the ultimate B2B destination to learn, grow, and expand your network with the people at the forefront of River North business and consumers. ONLY $250.00 to Exhibit (Space is limited) Click at the top to register today and reserve your expo table. *Open to RNBA Members only. Grow and Learn with our experts before visitng the Exhibitors! Attend one of our educational and inspiring workshops to help you personally and professionally grow and phase through your own reinvention. These workshops are sure to impress with our sophisticated line up of speakers and educators. Join Scott Fenstermaker, social media expert and VP of Marketing at PowerPost as we discover what marketing will look like over the next few years, and work together to find the marketing mix that will work best for your company as the landscape continues to change. Join NISM Certified Social Media Strategists, Danny Monzon and David Vega, the co-founders of the company Tridence as they dive into the fundamental elements you need to know about the future of messenger automation and how to use it as your new sales sourcing tool online! Join Audrey Boyle, Forbes Business School faculty member, to discuss how to go about identifying, creating, and building your personal brand. A former VP for the Home Depot, Audrey is a comedian and known to keep things interesting! Join CorElement Partners, Julie Breckenfelder and Tina Olsen, as they introduce the basics of what mindfulness is and isn’t and what that means for your personal awareness and business performance. Walk away with simple tools and resources to begin integrating mindfulness into your daily routine or use in a moment of stress. Complimentary for all to attend, pre-registration will be required and space will be limtied per session.